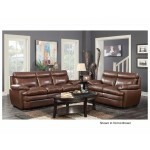 Sofa & Loveseat. 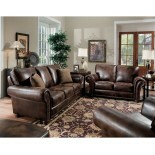 Nailhead Front Design with Padded Rolled Arms and Solid Wood Bun Feet..
Sofa & Loveseat. 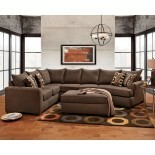 Stylish Three-over-Three Design with Double-Sided Cushions. 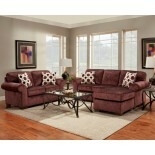 Features Cut..
Sofa & Loveseat. 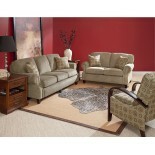 Traditional Large Scaled Frame with 41" Tall Attached Backs with..
Sofa & Loveseat. 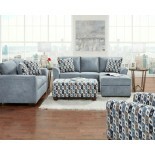 Double-Sided Cushions with Padded Rolled Arms and Sturdy Wood Bun Fee..
Two Piece Sectional 100% Polyester Fabric Chaise Lounge for Extra Comfort Accent Pillows In..
Capri Spa-Like Blue 100% Polyester Fabric Accent Pillows Included Comfortable Plush Cushion..
100% Polyester Fabric Accent Pillows Included Sofa: 82" W x 38" D x 38" H Loveseat: 60" W x..
100% Polyester Fabric Accent Pillows Included Comfortable Chaise Sofa Accent Ottoman Availa..
100% Polyester Fabric Deep-Seating Construction Slightly Curved Arms Transitional Style A..
73% Polypropylene / 27% Polyester Granite Colored Fabric Accent Pillows Included Accent Cha..
Chaise Sofa & Loveseat Textured Fabric with Accent Pillows. 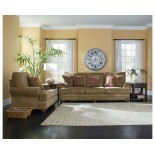 Reversible Chaise. 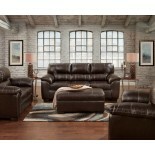 Double S..
100% Polyurethane Fabric Rich Faux Leather in Chocolate Contrast Stitching Plush Padded Arm..
Three Piece Sectional with Ottoman 100% Polyester Fabric with Accent Pillows. Matching O..